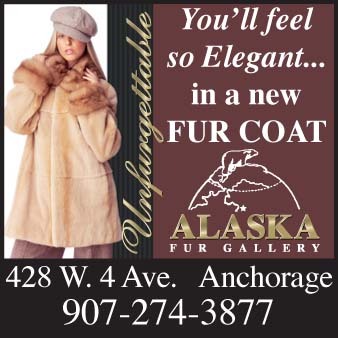 When asked to describe the Alaska they want to visit, many people envision exciting outdoor activities, the Iditarod dog sled race, genuine Native culture, bountiful wildlife, beautiful scenery, gold rush history, comfortable accommodations, great restaurants, friendly tour guides, unique flightseeing, quality Northern art gift shops and jet service three times daily. That's Nome! Three roads lead out of Nome. 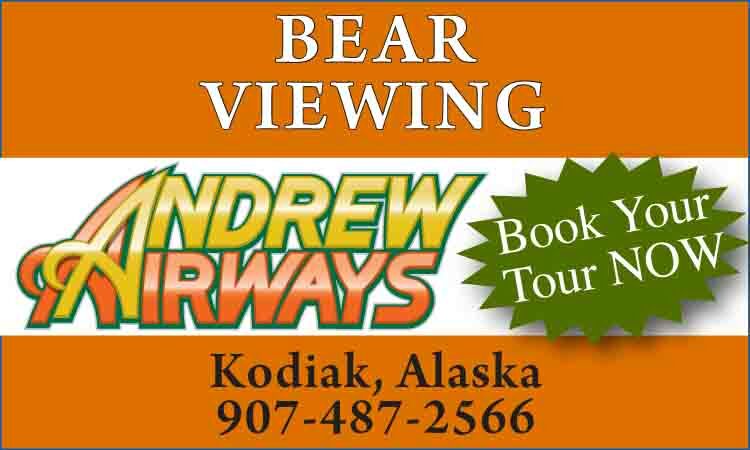 They each end 70 - 80 miles later and offer an exciting trip through the spectacular scenery of the Seward Peninsula and ample opportunity to view wildlife. Beaver dams are visible, musk-ox graze on the hillsides, domestic reindeer roam the Peninsula, and brown bears are numerous in the mountains where their food sources of squirrels, berries and fish are plentiful. Every spring, serious birdwatchers arrive in Nome to witness the return of over a hundred and fifty migratory species in brilliant breeding plumage to their nesting grounds. 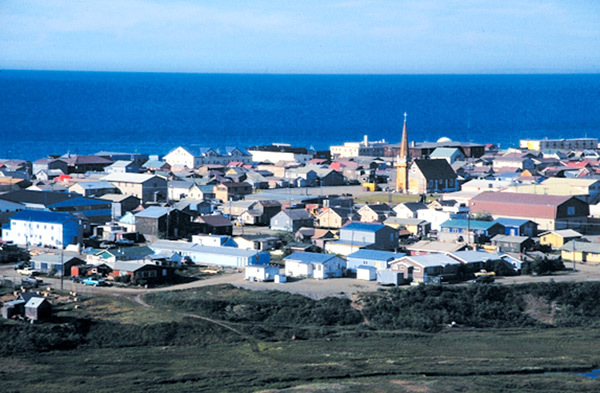 Nome is a sport and commercial fishing town; pike and trophy grayling are what fishermen seek most often. Several fishing guides operate out of Nome and can supply a trip tailored to each client's wish. Salmon flyfishing is superb in the rivers. History buffs can spend days on the road system, hiking into the hills, floating the rivers and photographing the remnants of 100 years of gold exploration. 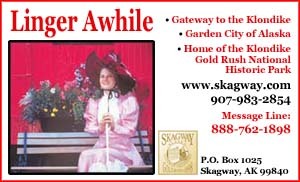 Nome's gold rush history is truly legend and gold still plays a large part here. Numerous small mining companies operate in the hills and every summer people relive history by camping on the beach to search for gold in the ruby sands of Nome. 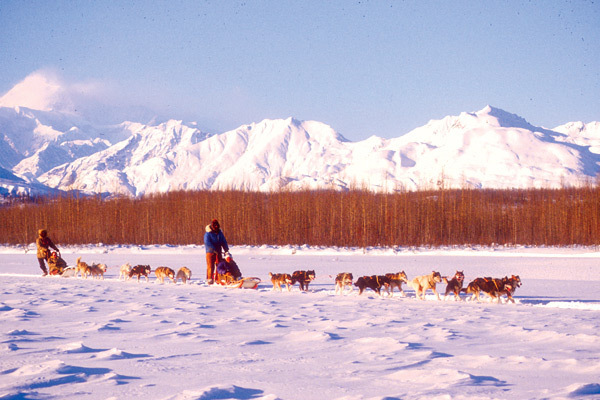 For two weeks, Nome hosts the "Mardi Gras of the North" during the world famous Iditarod Race, which finishes on Front Street every year in March. Nome is also the halfway point for the world's longest, toughest snowmachine race, the Iron Dog.